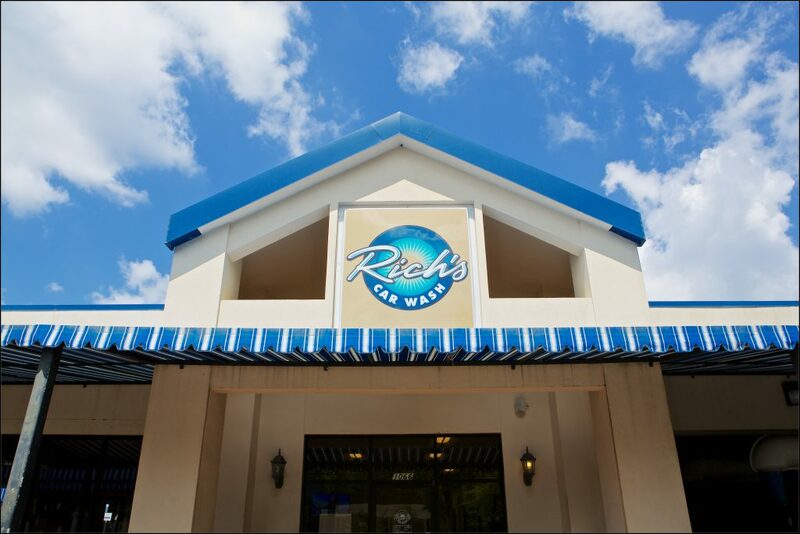 At Rich’s, we take pride in the variety of quality services we offer to our customers. 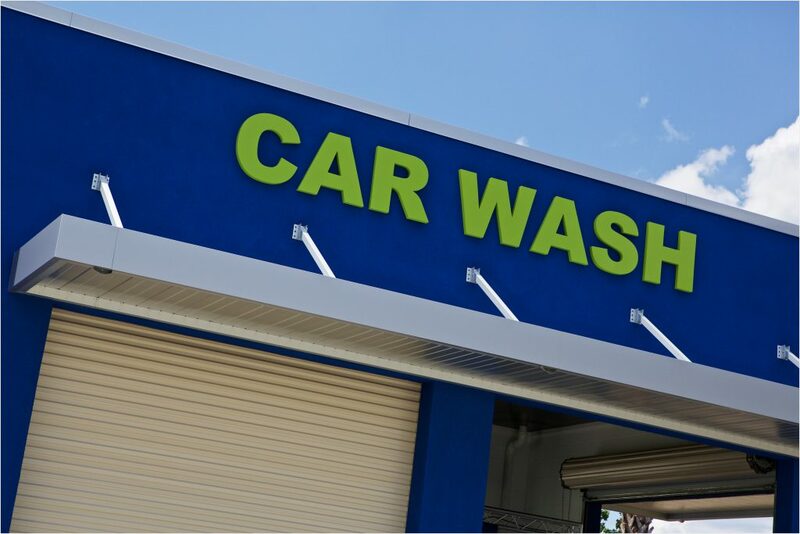 You can expect the same great experience at every location – whether it’s a visit to one of our express washes for an exterior clean and free vacuum, or at our full-service location for an interior detail. 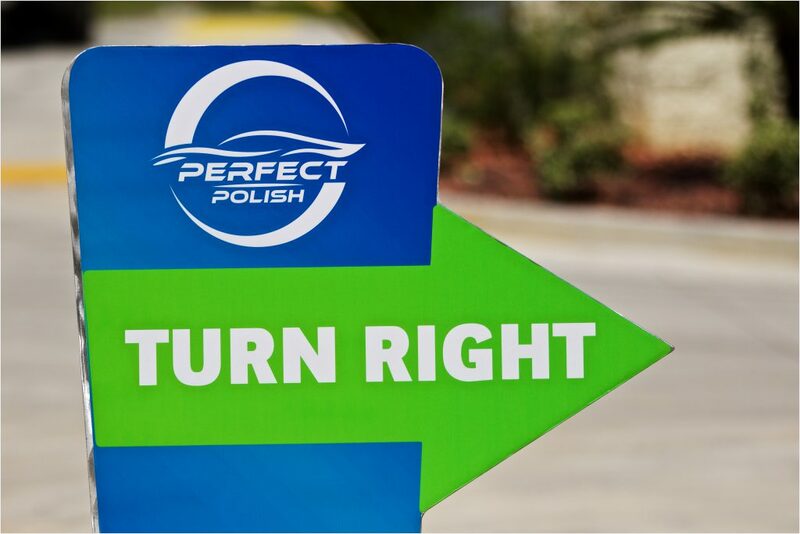 We also offer lube, oil and filter services, windshield repair, hand waxes and the revolutionary Perfect Polish waxing tunnel that you won’t find anywhere else. Whatever your needs, our team is here to give you the service and shine both you and your car deserve! Short on time? 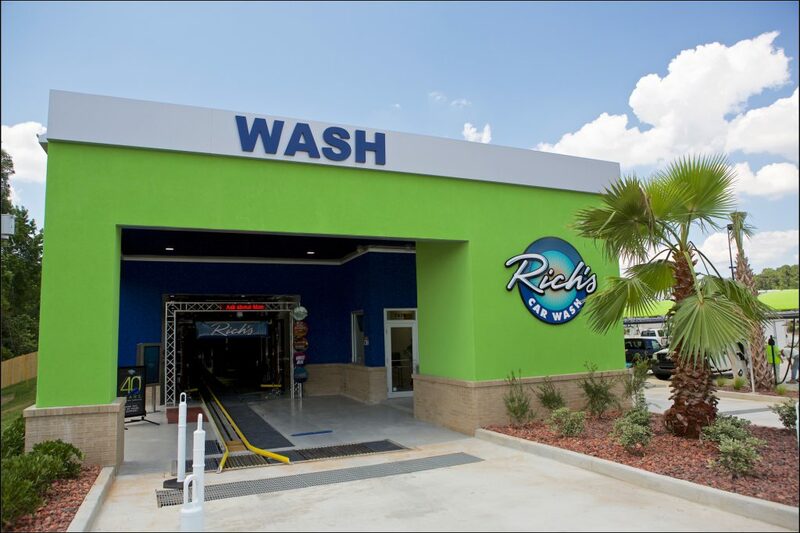 Pull in to your nearest Rich’s express wash. Our express locations offer two lanes of pay stations with touch-screen menus for a fast and seamless experience. 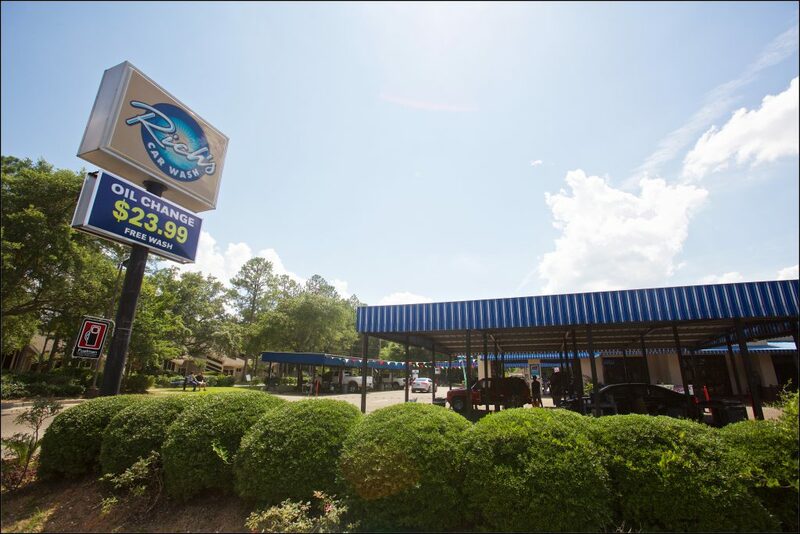 With multiple package and price options to choose from, you’re sure to find the perfect wash for your car’s needs! Select a Rich’s location from the map for additional info on wash packages and pricing. Want someone else to get the dust, grime and dirt out of the tight spots in your car? Need your seats cleaned or shampooed? How about an oil change and filter replacement while you wait? Customers love the pampered experience at our Hillcrest location. 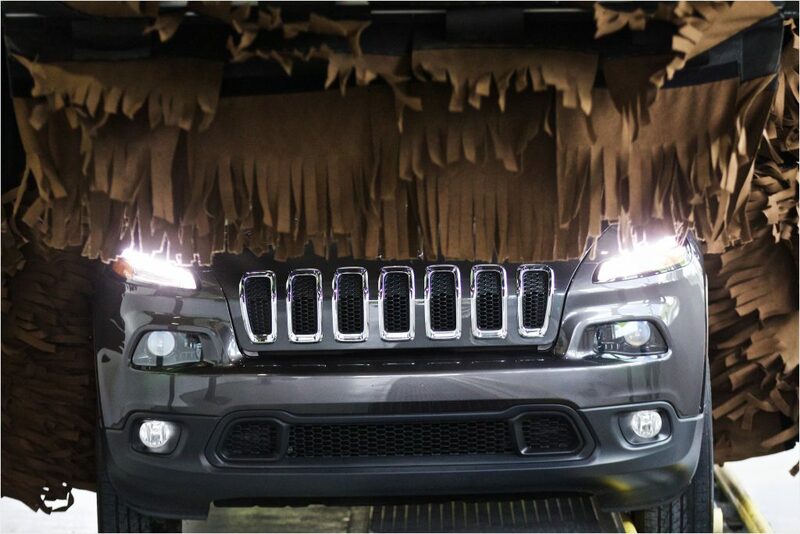 Stop by and check out Mobile’s favorite detail shop! Cracked windshield? We can help. Windshield repair at Rich’s is fast, effective and convenient. A a Safelite Solutions repair shop, our certified repair specialists can repair chips, nicks and cracks up to 6 inches long. A quality windshield repair will restore the structural integrity of your windshield, help prevent the damage from spreading, and make the blemish less noticeable without removing and replacing the glass. Concerned about cost? If you have comprehensive coverage and choose to have your windshield repaired rather than replaced, most insurance companies will waive your deductible, leaving no cost for you!